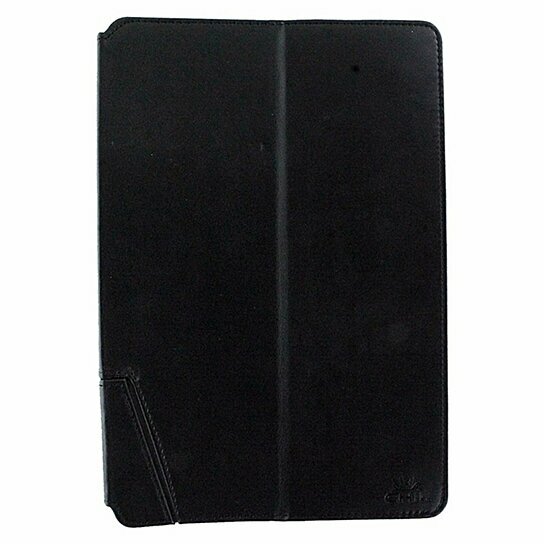 CHIL brand products Notchbook Series Universal Folio Case made to fit 10" Inch Tablets. Black exterior finish with a Soft Gray interior lining. Unique "Notch" design lets you get a real grip. Integrated Stand for viewing and typing. Magnetic Closure system.